Made with slow-cooked British meat. Using 80 years of heritage. 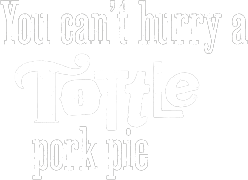 At Tottle Bakery we don’t just have a fondness for pies – creating a traditional, premium pie from the finest ingredients is our devotion. We use the finest outdoor bred succulent British pork, diced and marinated in our own specially selected seasonings. Combined with deliciously inspired flavour combinations then slow cooked to perfection. The filling is encased in hot water crust pastry, using Italian lard to provide a wonderfully rich flavour.  Our handcrafted pie is filled and surrounded in a rich pork stock jelly, topped, crimped and glazed with free range egg. Baked to perfection, freestanding, creating that distinctive, traditional belly shape.